If you are in the social media business, the one thing that matters is the way you project yourself or the company you represent. However things can be be pretty easy if you have the right tools to use. If you are not on Facebook you are missing something. Facebook now is the number one social networking sites consisting of 500 million users. Facebook allows something called Facebook Pages where you can create a page for your client. Here you can post company updates, discuss issues and get valuable feedback from users. 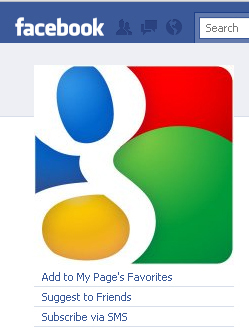 Google uses it's Facebook page to announce company updates and collect feedback about it's products. It is important to remember that you. Facebook recently introduced Facebook Groups which relies on “social solutions” to get groups of friends and associates to form mini-communities on Facebook. It also has features like group chats. 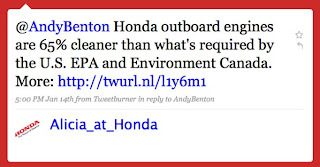 Twitter is a micro-blogging site and not a full fledged social networking site. This is ideal for companies who want to announce important announcements to it's clients or gather customer feedback. 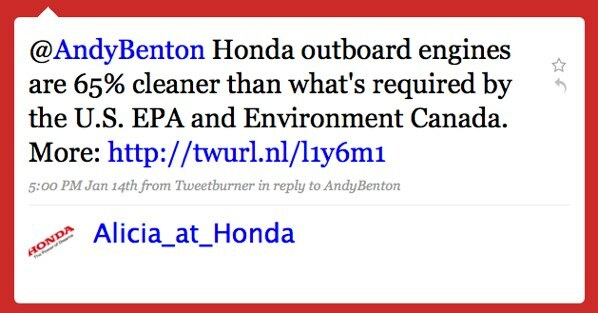 Example: Honda has used profiles like above to promote the sales of it's cars. A video is worth thousand pictures! YouTube made Justin Bieber and so it can make or break brands. Many people are not aware, but YouTube does provide useful stats which it calls YouTube Insights. A company which is not on Linkedin is not worth to work for. It is important to note that like companies, potential candidates also surf the web to know more about the companies they want to work for. Hootsuite is a free service that should be used by every social media consultant. It allows users to publish on multiple networks like Facebook, Twitter, Linkedin and Ping.fm. Gravatar provides a global Avatar that can be used on multiple websites. It is widely used by websites like Mashable. It is used to facilitate and monitor user discussions. It is way better than survey monkey. It is ideal to create feature rich online polls.